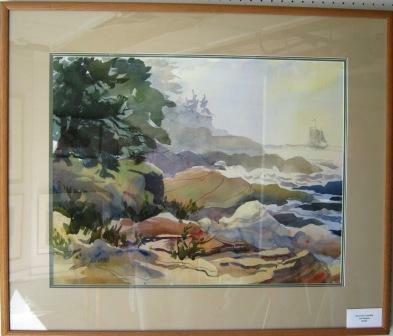 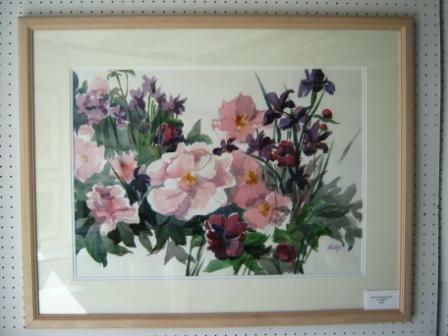 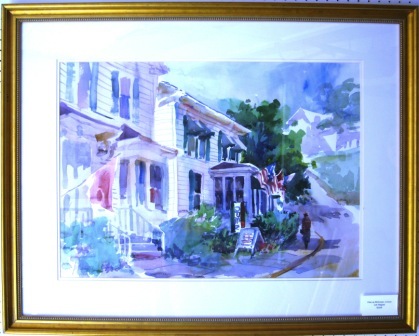 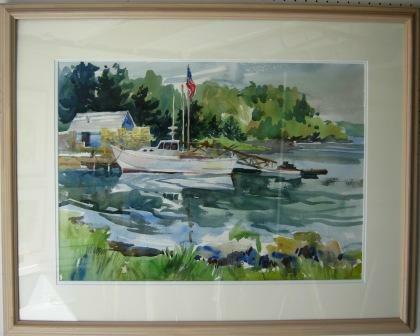 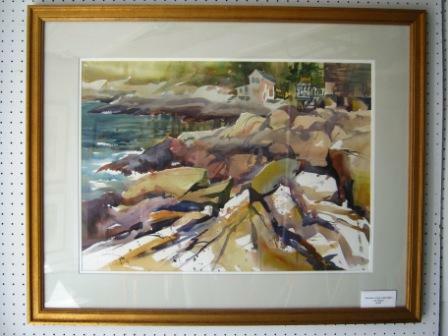 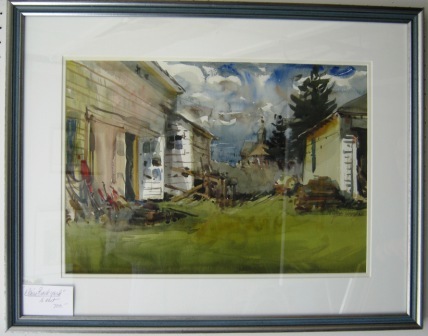 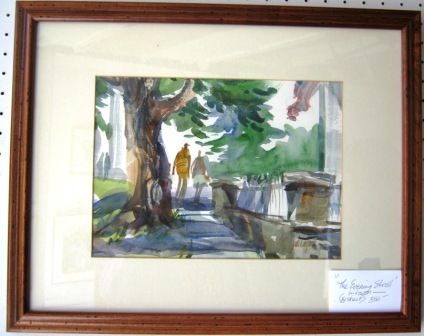 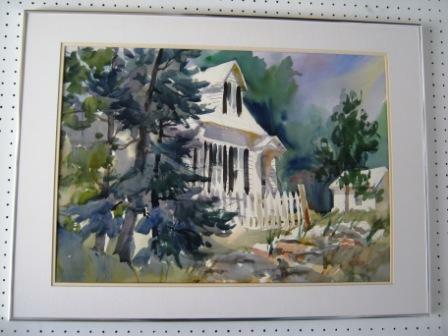 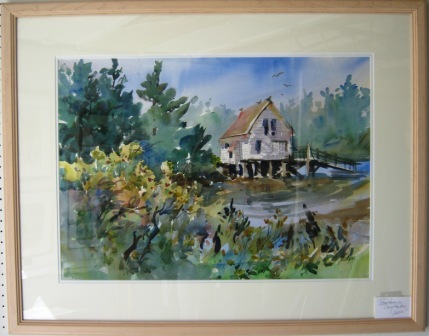 There are currently a limited number of Judi Wagner watercolors now available for sale. 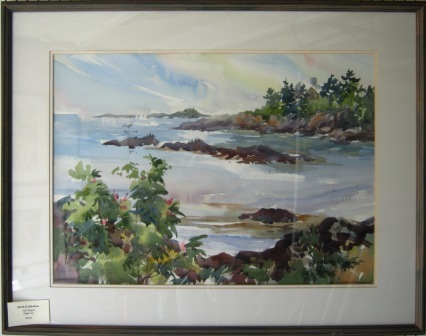 The paintings listed below are original and signed. 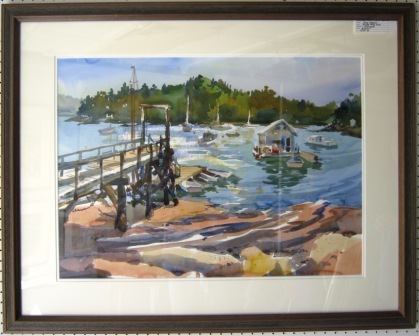 If you are interested in purchasing any painting listed below, contact us by e-mail, letter, or phone for prompt order processing.